The 15th Street Flyers Running & Walking Club present the annual 1-Mile Race/5K Run/Walk Monk Run on Saturday, April 27, 2019 at Saint Joseph Abbey and Seminary College. 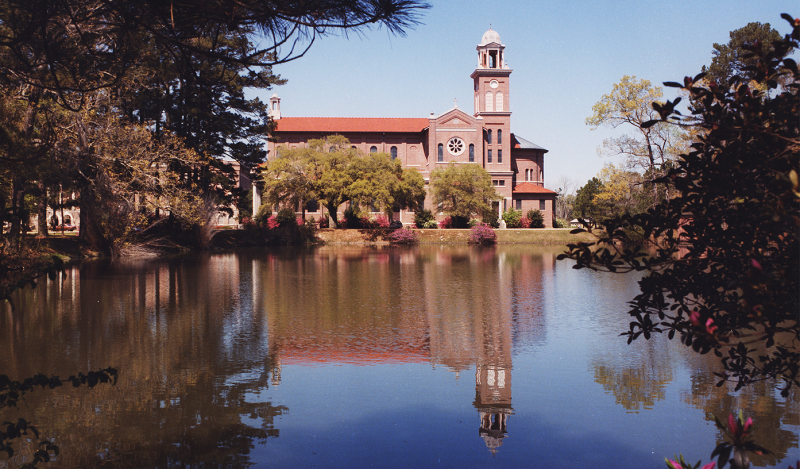 The Monk Run offers an exclusive opportunity to run on the privately owned grounds of the beautiful Saint Joseph Abbey, which are not open for public recreational use. Handmade awards by Saint Joseph Abbey monks will be given. Admission is free for spectators; racers fees' vary, see below. 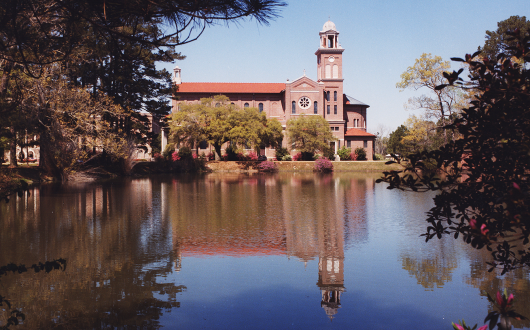 Saint Joseph Abbey and Seminary College is located north of Covington at 75376 River Road in St. Benedict, La. 70435. The 1-mile Race begins at 8:00 am while the 5K Run/Walk begins at 8:30 am. Registration and number pickup begin at 6:45 am. Online registration closes at 12:00 am CST April 20, and same-day registration and bib number pickup closes promptly at 7:55 am. 1st, 2nd place in age groups 5- under, 6-7, 8-9, 10-11, 12-13, 14-16 (male & female). 1st & 2nd Place in age groups 16 & under thru 75 &Over (male & female). T-shirts will be given out to all pre-registered entrants on the day of the race. Race Day entrants are not guaranteed sizes or availability. Bring a blanket and enjoy post-race food and refreshments, including beverages from Abita Brewing Company, for all registered participants. For race related questions or volunteer information please visit https://www.15thstreetflyers.com/.